Un departamento muy comodo, buena iluminacion, es muy amplio. Muy recomendable!!! Muy buen servicio! En verdad en limpieza y comodidad son excelentes. Adrian y los otros recepcionistas fueron muy amables. Las comodidades del lugar cumplieron satisfactoriamente con mis expectativas. La habitación estuvo muy cómoda, muy bien instalada y confortable. 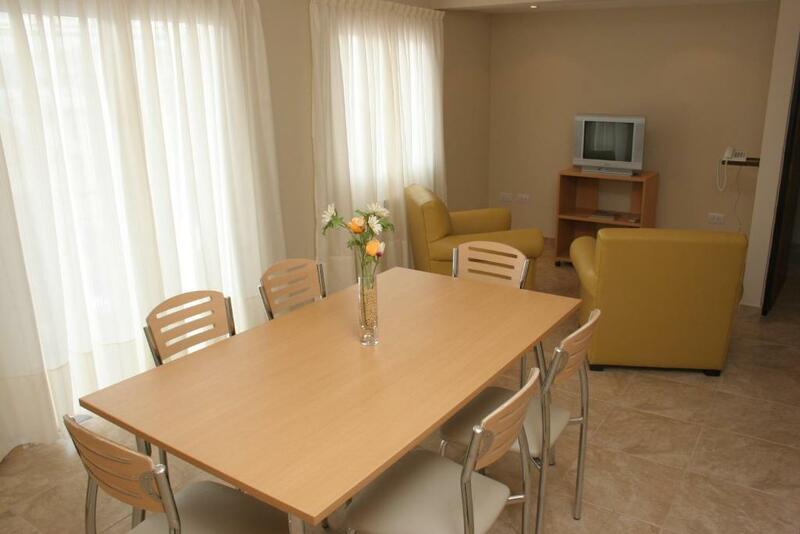 Lock in a great price for Inter Apart Hotel – rated 9 by recent guests! 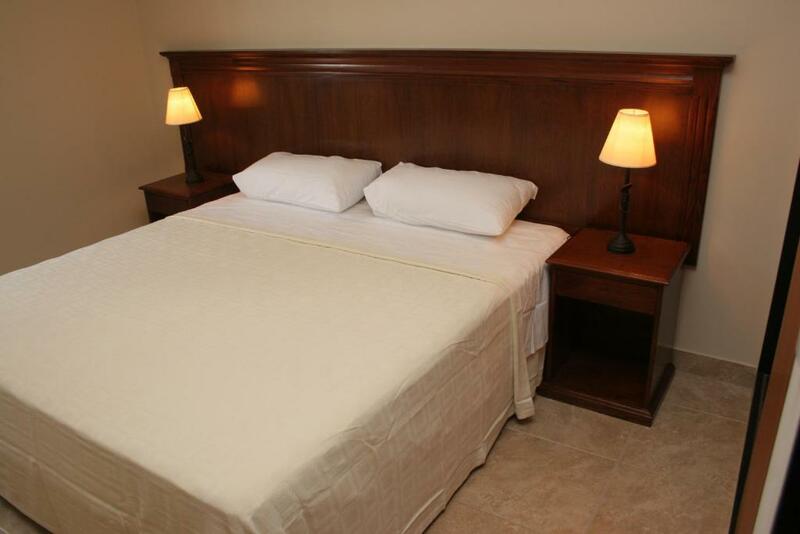 Inter Apart Hotel provides fully equipped and heated apartments with free Wi-Fi in Salta. 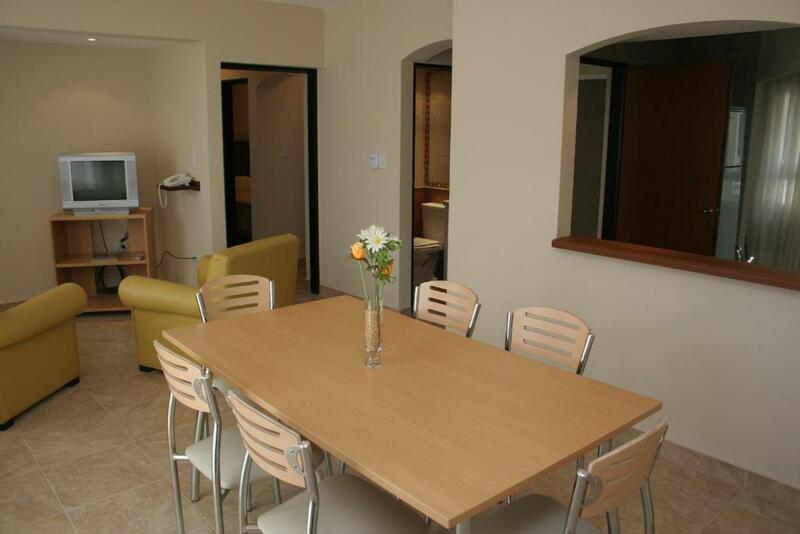 Plaza 9 de Julio square is just a 10-minute car ride away. The bedrooms have an elegant style, with dark wood features. 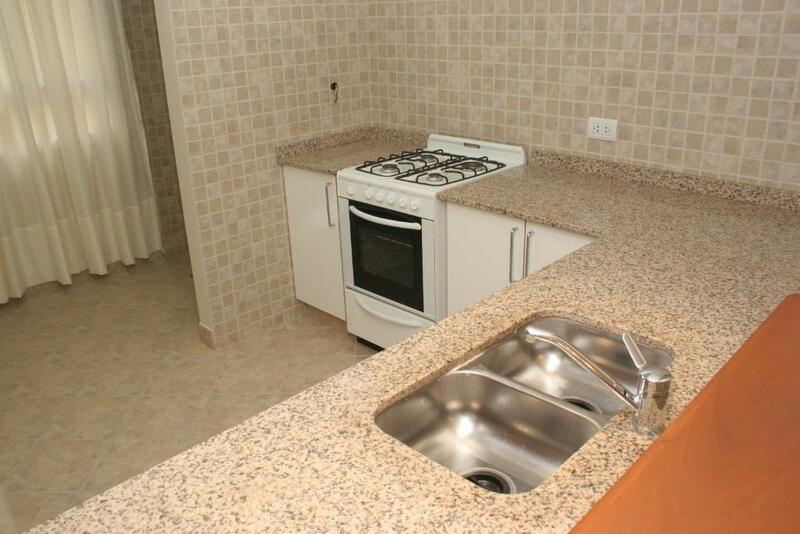 Each apartment features a private bathroom with hairdryer, a complete kitchen and a balcony. There is heating and air conditioning. Towels and linen are included. 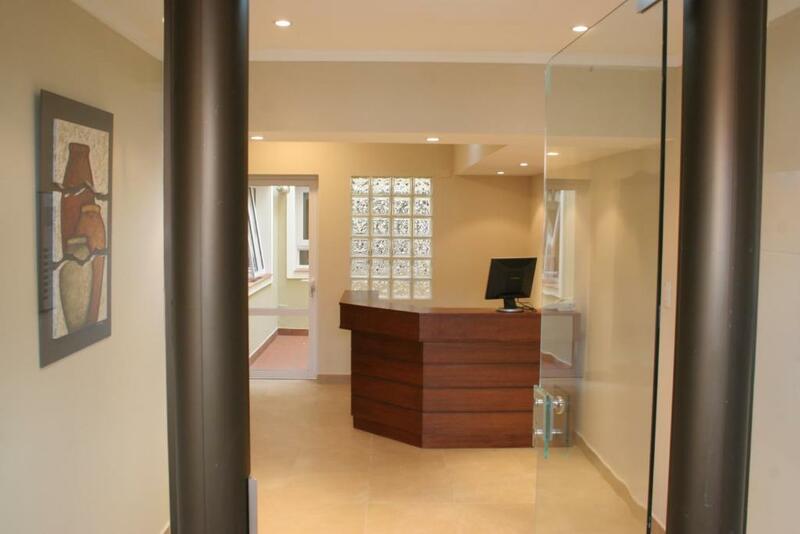 Guests can count on 24-hour front desk assistance at Inter Apart Hotel. A laundry service and housekeeping service is available. Güemes Monument is reached in 10 minutes by car. Martín Miguel de Güemes International Airport is located 6.2 mi away. 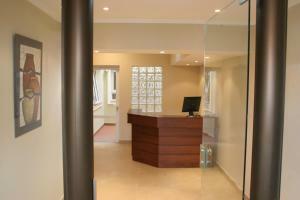 Free private parking is possible at Inter Apart Hotel, with reservation. 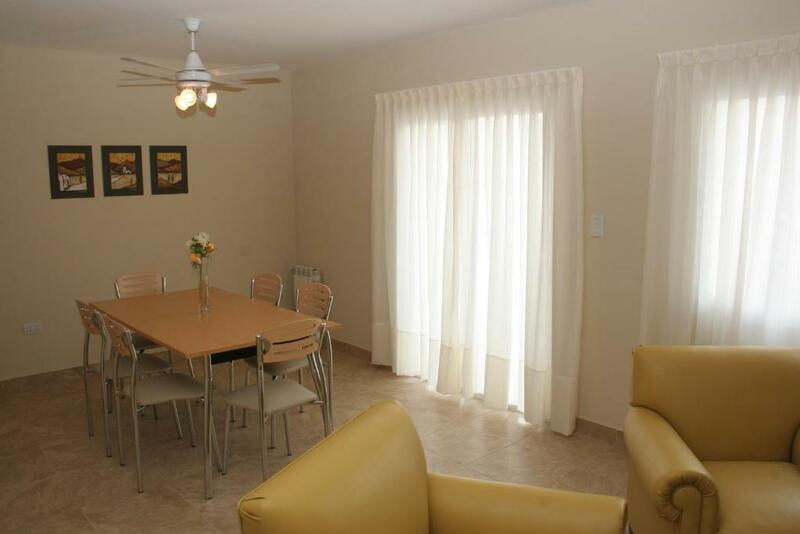 This property is also rated for the best value in Salta! Guests are getting more for their money when compared to other properties in this city. When would you like to stay at Inter Apart Hotel? This apartment comes with 4 single beds and 1 double bed. 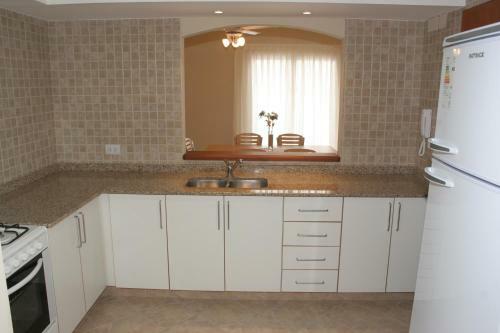 It comes with a private bathroom, kitchen and a balcony. There is heating and air conditioning. Towels and linen are included. House Rules Inter Apart Hotel takes special requests – add in the next step! Inter Apart Hotel accepts these cards and reserves the right to temporarily hold an amount prior to arrival. Please inform Inter Apart Hotel of your expected arrival time in advance. You can use the Special Requests box when booking, or contact the property directly using the contact details in your confirmation.